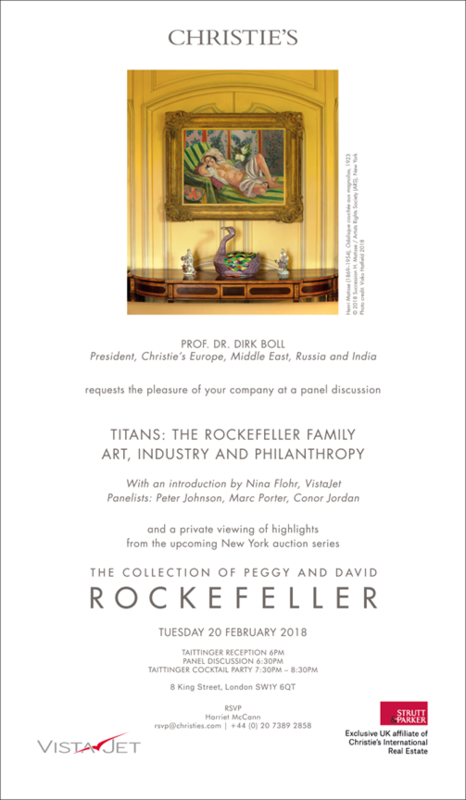 On the 20th February 2018, FAI UK: The Italian Heritage Trust was hosted by Christie’s London in order to show the collection of Peggy and David Rockefeller to their members. The evening started with a panel introduced by Nina Flohr (Vistajet). 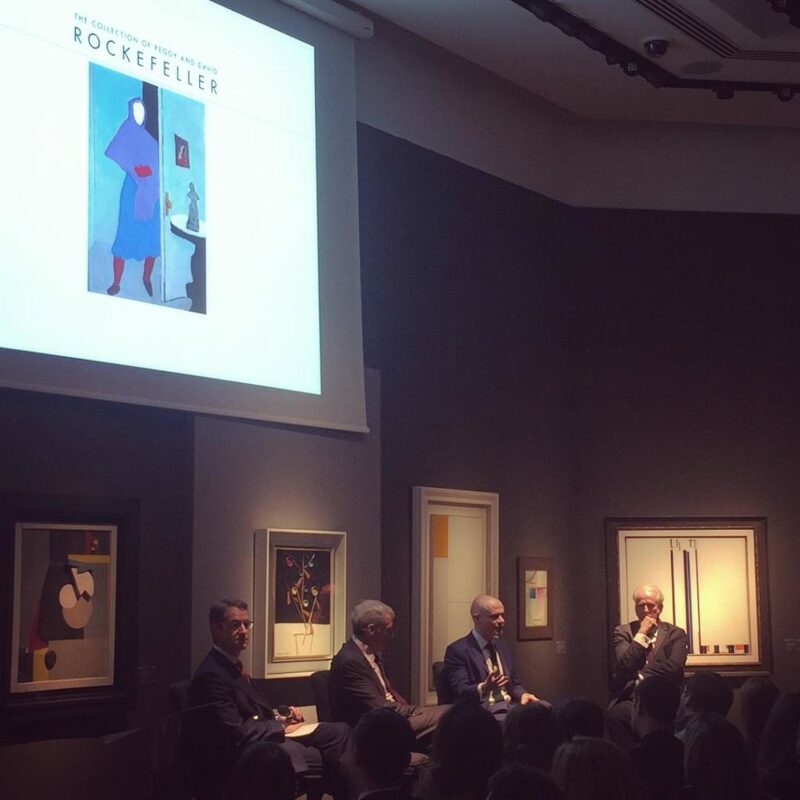 Peter Johnson, Marc Porter and Conor Jordan spoke about the incredible ability of the Rockefeller family of collecting masterpieces. 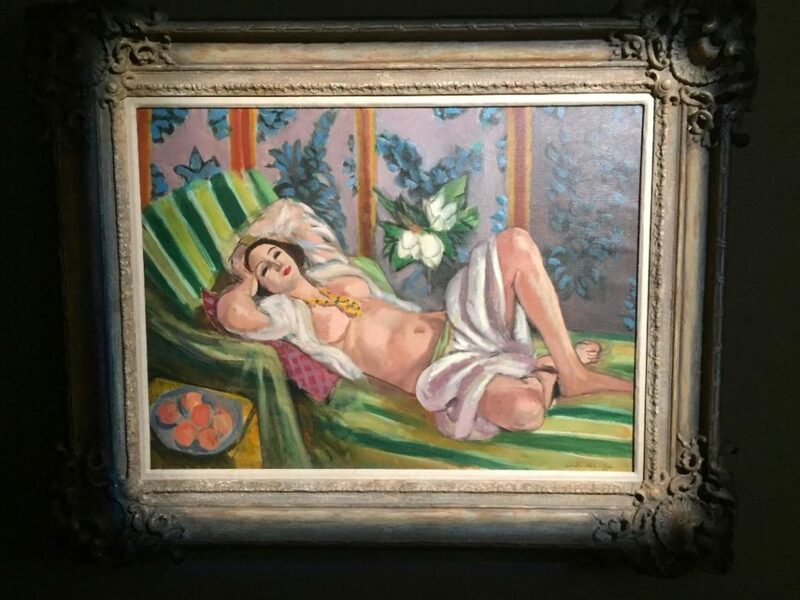 The panel was followed by a private view of the collection for our members.